I take pride and great care to see that all clients are handled with the same first-rate attention. I am both a notary public and a certified mobile signing agent as well as a licensed real estate agent in the State on Michigan. 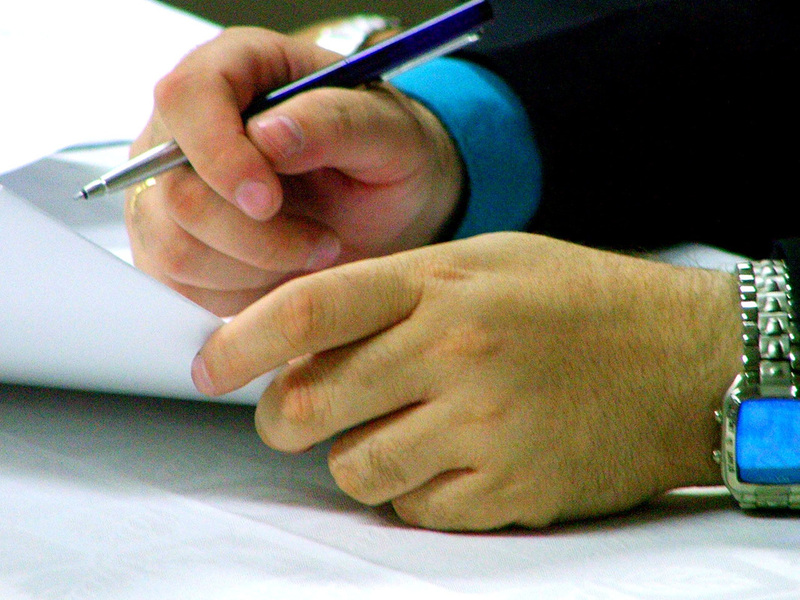 (price per unique signature or oath - EX: if 2 people need to sign an acknowledgement then the fee for the notarization of that single document would be $20). Completed Documents sent to loan officer or ordering service company via FedEx or UPS using your pre-printed label - I will provide the corresponding envelope and drop at FedEx or UPS as needed same day whenever possible, but always within 1 day of closing at no additional charge. PLEASE NOTE: Notaries are not licensed to practice law or authorized to provide any legal advice. If you are in need of legal counsel, please contact an attorney. Notaries are not responsible for the contents of any document to be notarized.